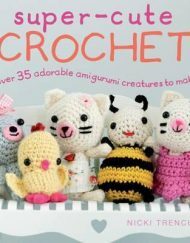 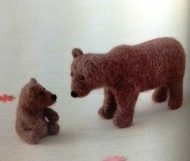 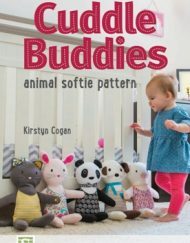 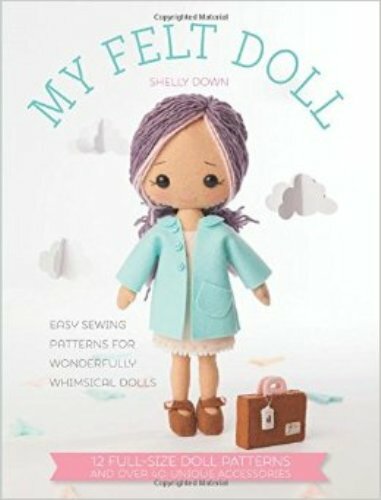 A fabulous and easy to follow book by Shelly Down with patterns and instructions on how to make the most adorable dolls from felt. 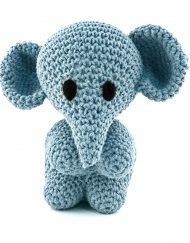 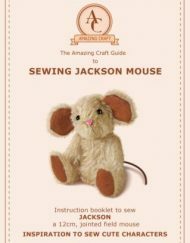 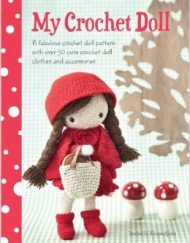 A fabulous and easy to follow book by Shelly Down with full size patterns and instructions on how to make the most adorable dolls from felt. 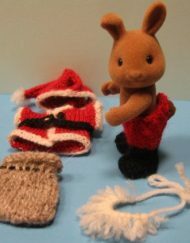 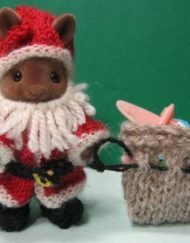 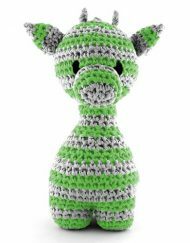 All of the patterns are sewn using whip stitch hence no fiddly turning inside out before stuffing. 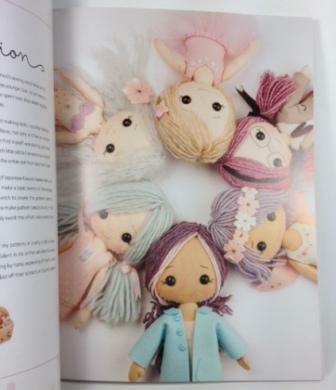 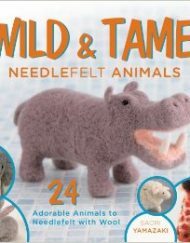 The debut book by popular toy designer Shelly Down aka Gingermelon, My Felt Doll shows sewist of all abilities how to make adorable soft dolls using the most basic of materials and skills. 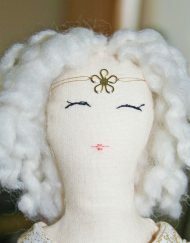 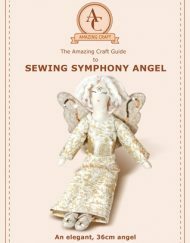 Using just felt sheets and a handful of simple notions, readers will learn to sew the basic doll pattern and then discover 11 imaginative variations on the design from a mermaid to a ballerina, from a princess to a movie star and from a schoolgirl to a circus ringmaster guaranteed to delight little girls everywhere. 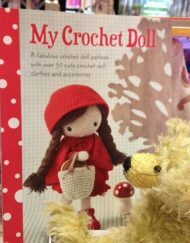 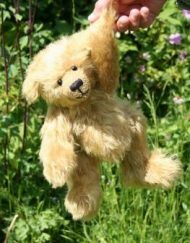 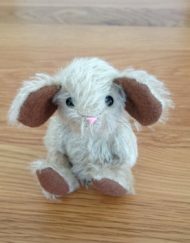 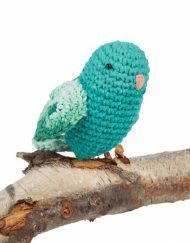 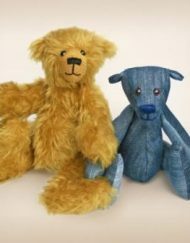 With no hems to sew and all the stitching done by hand, the book makes a great entry point to sewing dolls for beginners and even children. 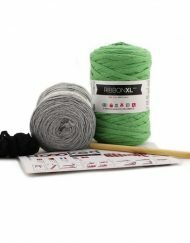 – Full-size templates make life easy trace straight from the page with no need for enlarging.